Now through August 31, 2018, Rockhaven Homes invites all real estate agents to take part in our Agent Model Home Preview Extravaganza! We have decorated model homes for you to tour at six of our Atlanta and Sandy Springs communities. Take a look at the list of participating communities below to begin planning your visit and learn more about our weekly prize drawings. Enjoy intown living at its finest in Cosmopolitan. Here you will find gorgeous Brownstone style townhomes as well as Five Star amenities. Plus, the location of these townhomes provides convenient access to local dining and entertainment throughout Midtown and Buckhead. 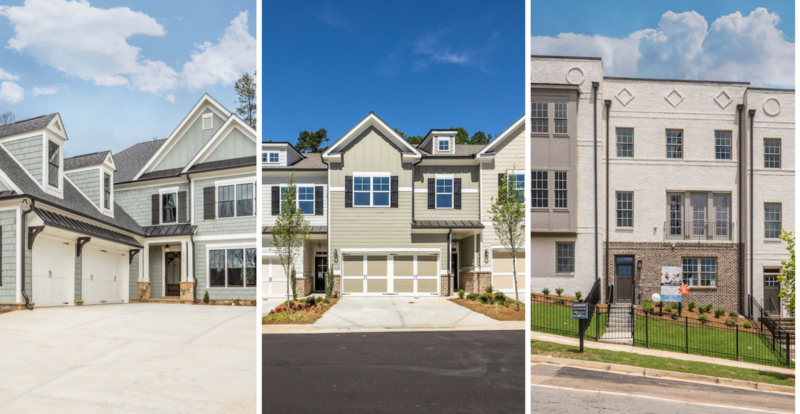 Eastland Gates is another one of our stunning townhome communities in East Atlanta. These 3-level townhomes offer both craftsman design and modern chic finishes. Among the finishes, you’ll see quartz countertops, stainless steel appliances, and beautiful hardwood floors. Park Chase offers homebuyers well-appointed single family homes in Brookhaven. Sought-after features include gourmet kitchens, full basements, and media rooms among many others. Homebuyers will also enjoy peaceful outdoor areas. Located on a quiet residential street in Sandy Springs, Long Island Parc is the perfect suburban neighborhood. The homes in this private enclave are priced from the $900’s. They offer flexible living spaces perfect for daily living and entertaining guests. Parc at Chastain is an exclusive townhome community minutes from local dining, shopping, and nightlife. Homebuyers are sure to love these stylish, 2-level townhomes. Luxurious features include open floor plans, smart-home wiring, and sustainable systems. In Reserve at City Center, you’ll find attractive all-brick townhomes in the heart of Sandy Springs. These flexible 3-bedroom townhomes are priced from the $500’s. Homebuyers will also enjoy walkability to local dining and shopping. 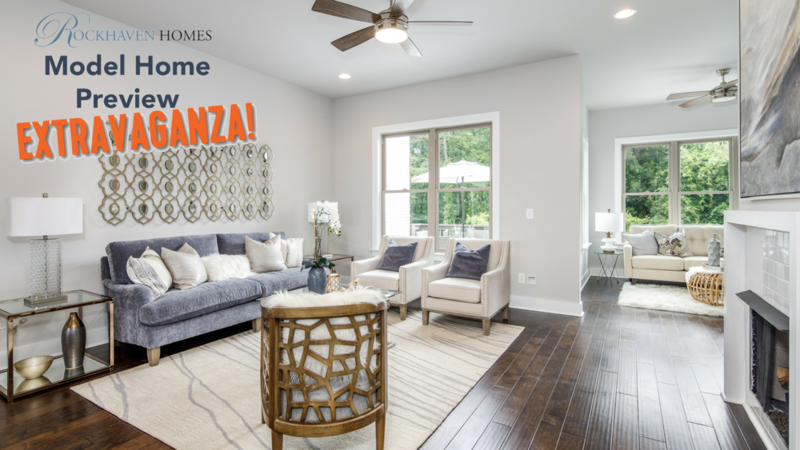 During our Agent Model Home Preview Extravaganza, when you tour our decorated models, you’ll also receive an entry into our weekly drawings! Winners of the weekly drawing will receive a $100 gift card. Additionally, we will have one Grand Prize drawing on September 5, 2018. 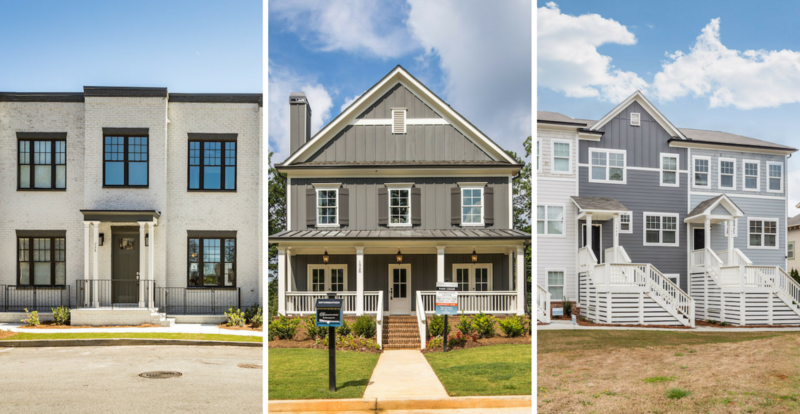 To increase your odds of winning the grand prize you can preview more than one of these elegant model homes. Make sure to check back often, as we will post the weekly winners here. Congratulations to our first $100 gift card winner, Drew Cochran of Re/Max Metro Atlanta Cityside.